The team line-ups are in as Swansea City host Aston Villa on Boxing Day in the 3 pm kick-off at the Liberty Stadium. 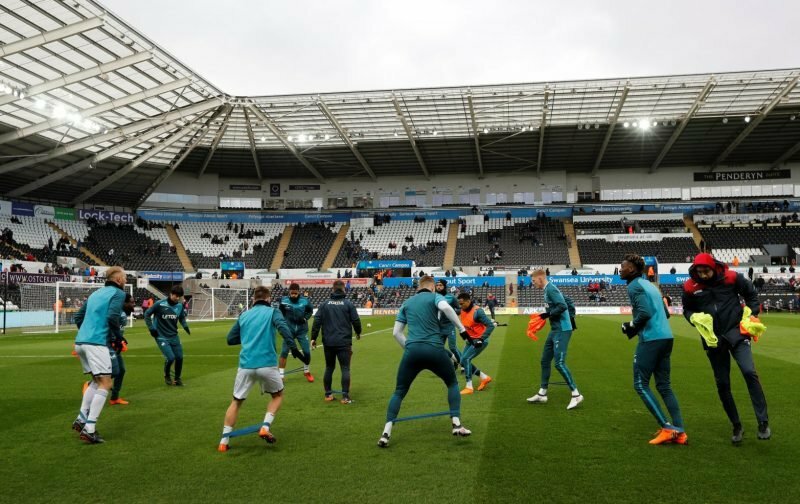 Graham Potter’s side will be aiming to get back to winning ways after last weekend’s disappointing defeat at Hull City having taken an early lead. Aston Villa are also on the back of a 3-2 loss after going in front, throwing away a 2-0 lead to Leeds United. ???? Six changes from Hull. ???? 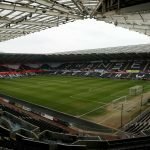 Attacking trio McBurnie, Celina and James return. Not my choice but faith in the manager , don’t understand Almohaddy and Whelan after our last game debacle. And on a personal note I would have included Kodja although he’s no winger. Let’s hope that we can bounce back today, and let’s not gift goals like we did against Leeds.